A smoothie you'll go absolutely BANANAS over.. get it? 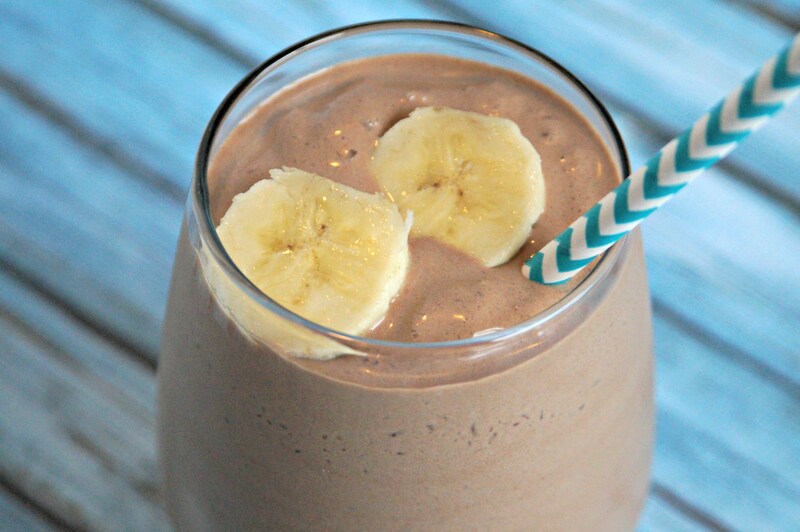 Quit monkeying around & get to blending up our variation of this classic combination! ~A handful of ice cubes. This one is pretty simple! Add the dry ingredients into your blender, liquids, and then ice cubes (add more ice as your see fit). Blend these keto and starch ingredients all together until smooth, and enjoy!